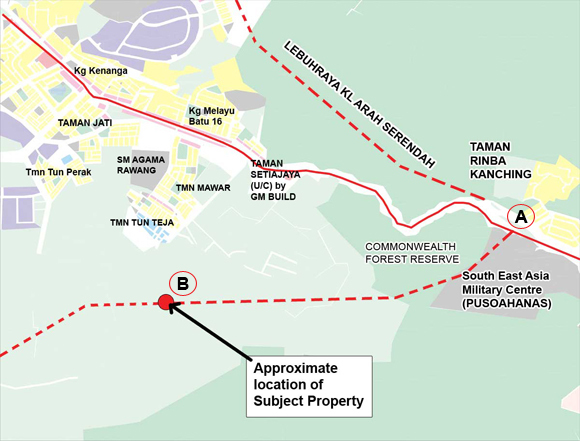 The subject property is only about 7 km from the Kuala Lumpur International Airport and 50 km from Kuala Lumpur. It is adjoining a housing scheme and is perfect for mixed development. The land has two frontage and is totally flat.